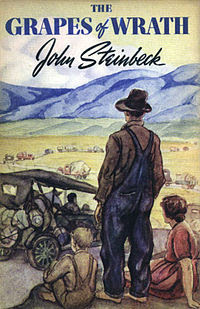 Sensitive to fascist and communist criticism, Steinbeck insisted that "The Battle Hymn of the Republic” be printed in its entirety in the first edition of the book—which takes its title from the first verse: He is trampling out the vintage where the grapes of wrath are stored.” As Don DeLillo has claimed, Steinbeck shaped a geography of conscience” with this novel where there is something at stake in every sentence.” Beyond that—for emotional urgency, evocative power, sustained impact, prophetic reach, and continued controversy—The Grapes of Wrath is perhaps the most American of American classics. 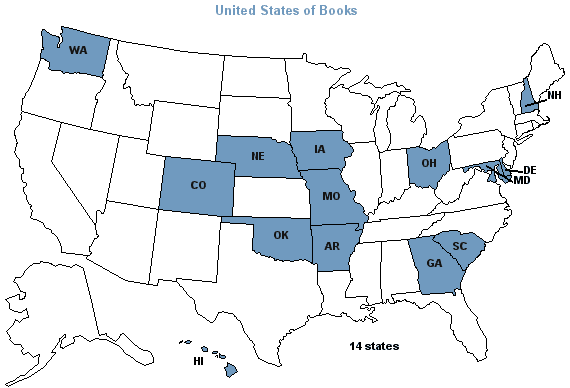 As a native Oklahoman and one who finds pride in the name "Okie," I can only tell you that I truly loved this novel. I loved Steinbeck’s descriptive prose; but more than that, I loved the truth behind his words, which echoed through my mind long after I turned the last page.